New Balance M997PAA 'Military Pack' - Made in USA Black & MIlitary | END. 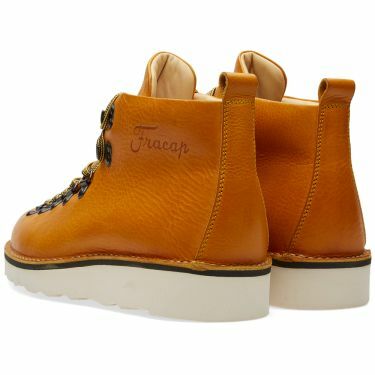 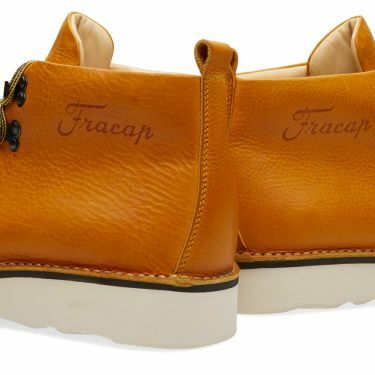 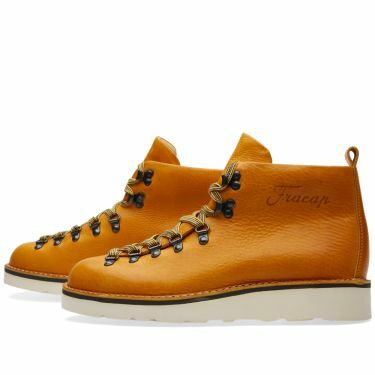 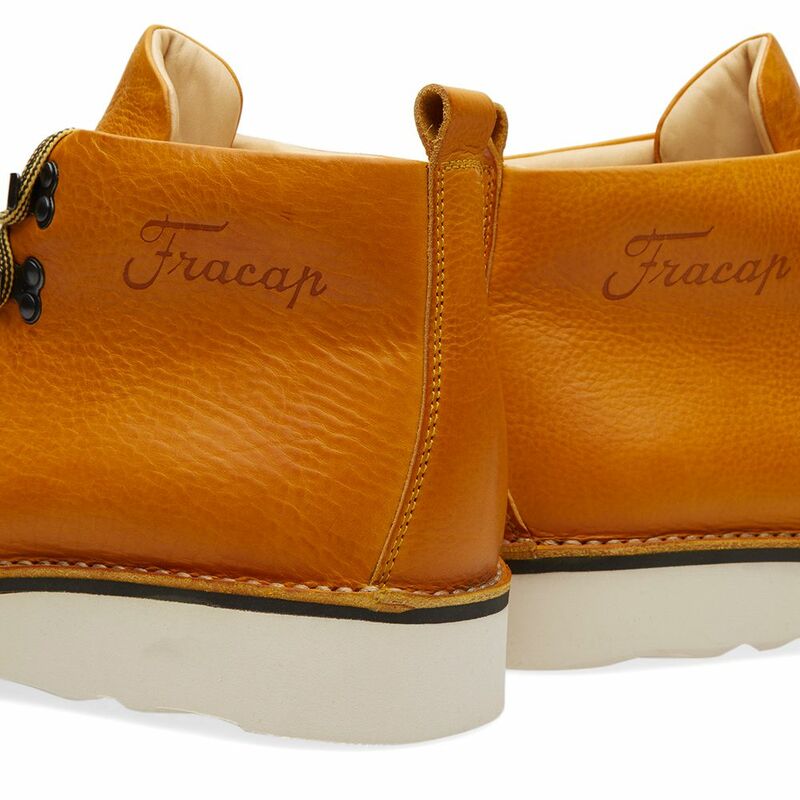 Originally produced solely for the Japanese market, Fracap have brought this quintessential hiking boot design to END. 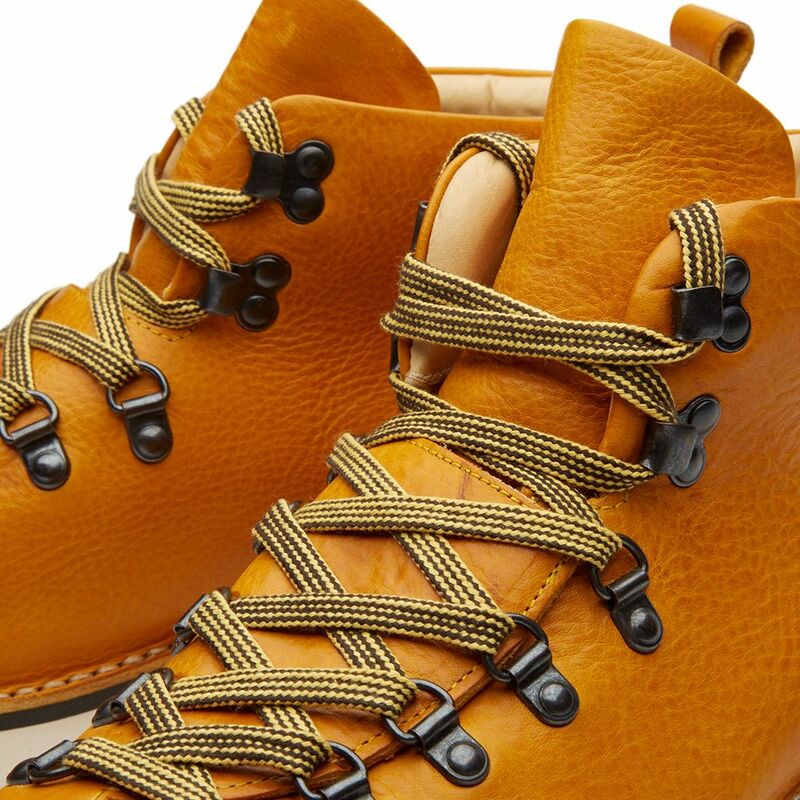 Demonstrating impeccable Italian craftsmanship, the M120 Scarponcino boasts durable leather uppers and hiking inspired, D-eyelet lacing for a sturdy wear. 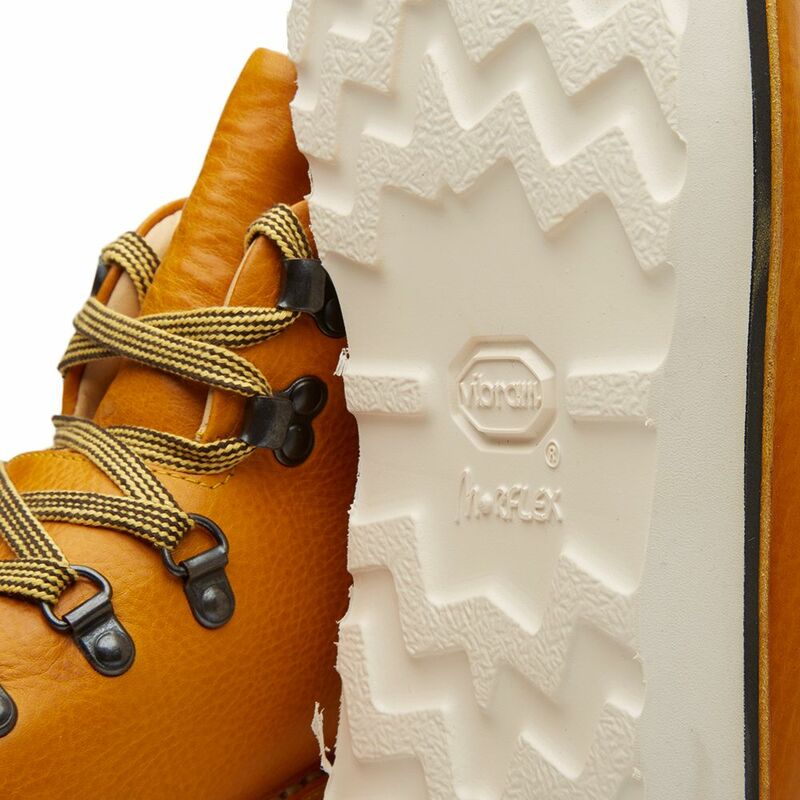 Sat upon a natural Vibram Morlex Sole, your feet will be given the support they need as the sole provides plenty of flexibility and traction on a multitude of surfaces. 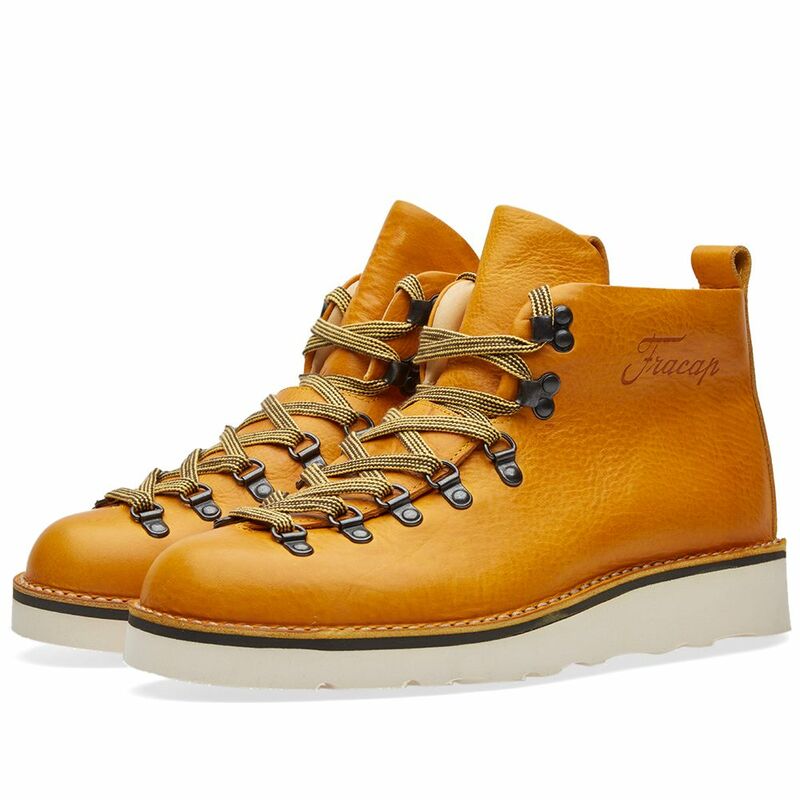 Although not built to withstand the heavy amount of stress hiking and mud involves, with great care these hand crafted boots will withstand the test of time.